With the average office worker receiving 121 emails per day, electronic messaging is an essential part of business communications. While many of these messages fall under ‘dialogue’, some are transactional in nature and are required to be kept for record. In addition, these transactional emails may contain sensitive information which must be handled accordingly. 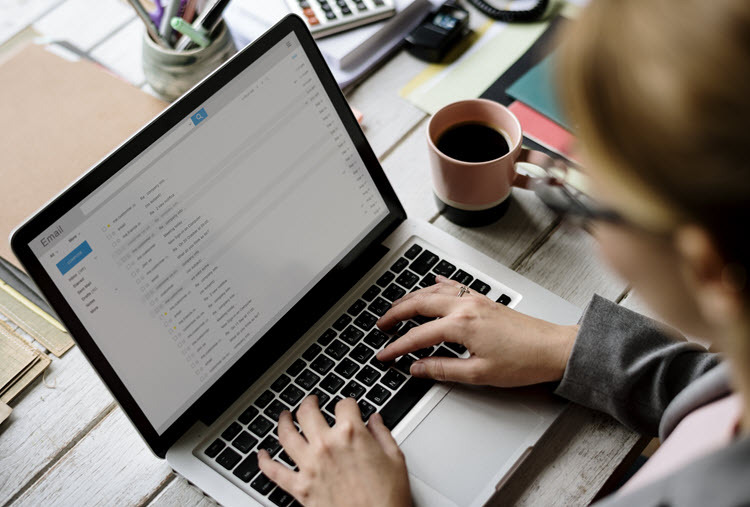 Given the sheer volume of emails sent and received, ensuring email records are maintained and managed effectively and efficiently can pose a challenge for many businesses. Key to successful email records management is the ability to distinguish between dialogue and transactional emails, so that messages can be recorded, stored and managed in the appropriate way. In a professional practice, for example, emails relating to a particular client will need to be kept in a record. An email classification solution such as Janusseal for Outlook will apply a security classification, e.g. ‘Personal Information’, and this allows for the automated storage of the message in the correct place for easy retrieval, controlled access and generally to be managed appropriately. Janusnet's technology provides fast and simple-to-use mechanisms for integration with a variety of other systems to enable an efficient business process around records management.